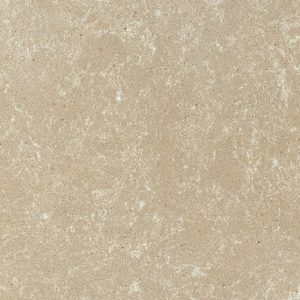 Luxurious & exclusive ornamental engineered stone & marble products tailor made direct from Europe available Australia wide. 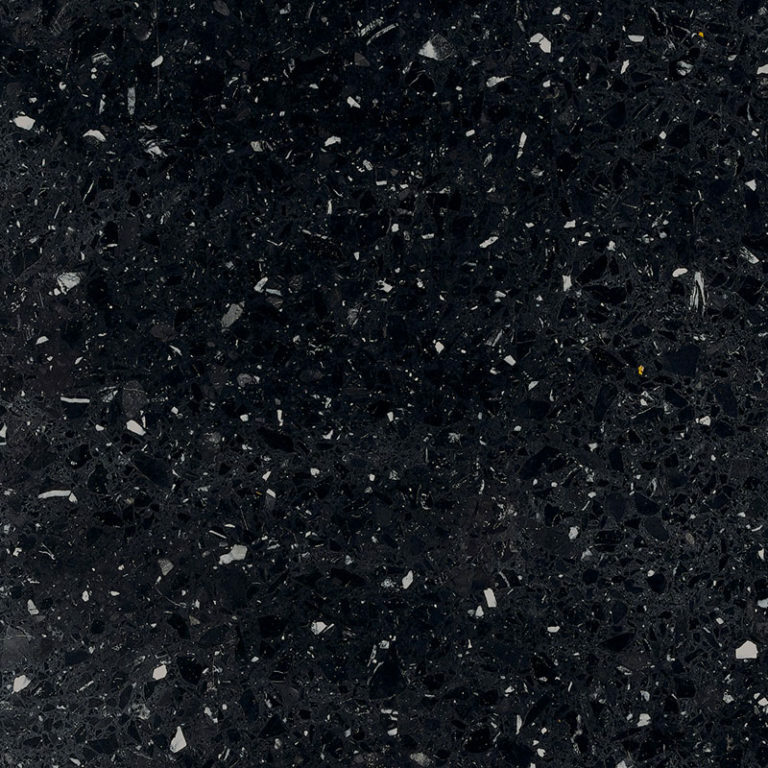 Meco is proud to provide high quality, hygienic & durable European engineered marble products to complete your bathroom or kitchen anywhere in Australia. 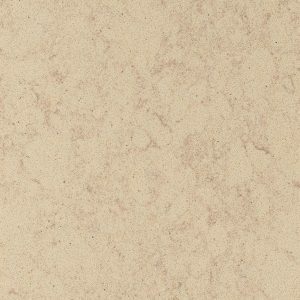 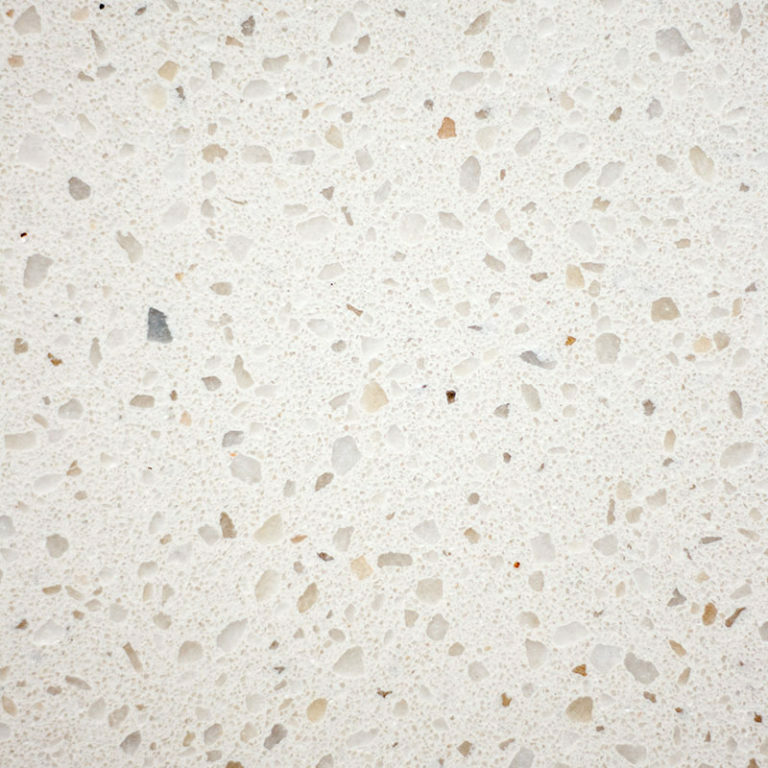 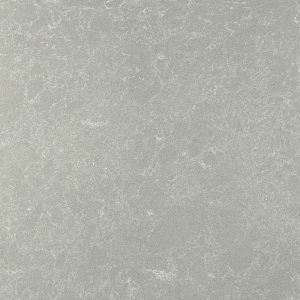 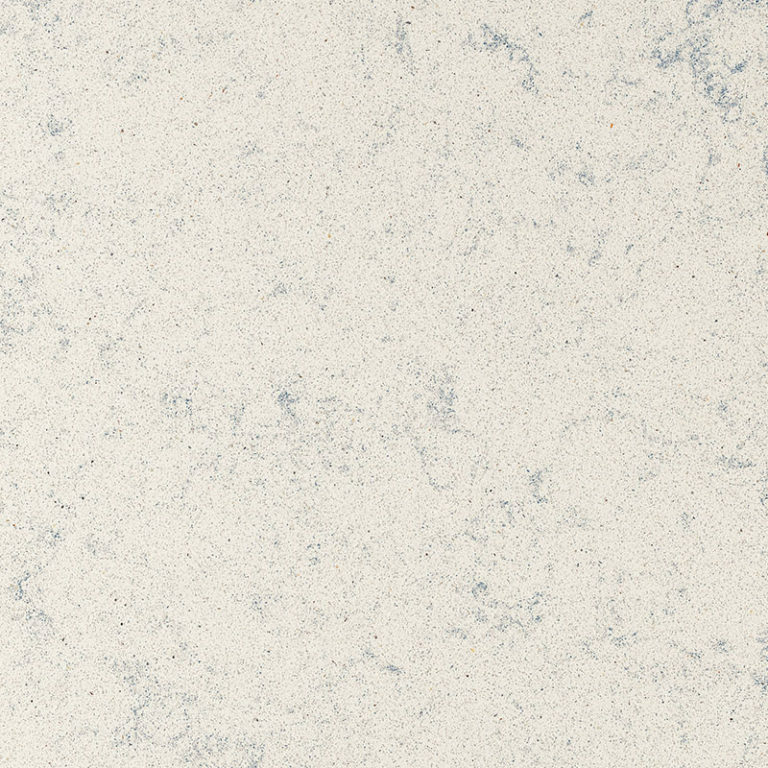 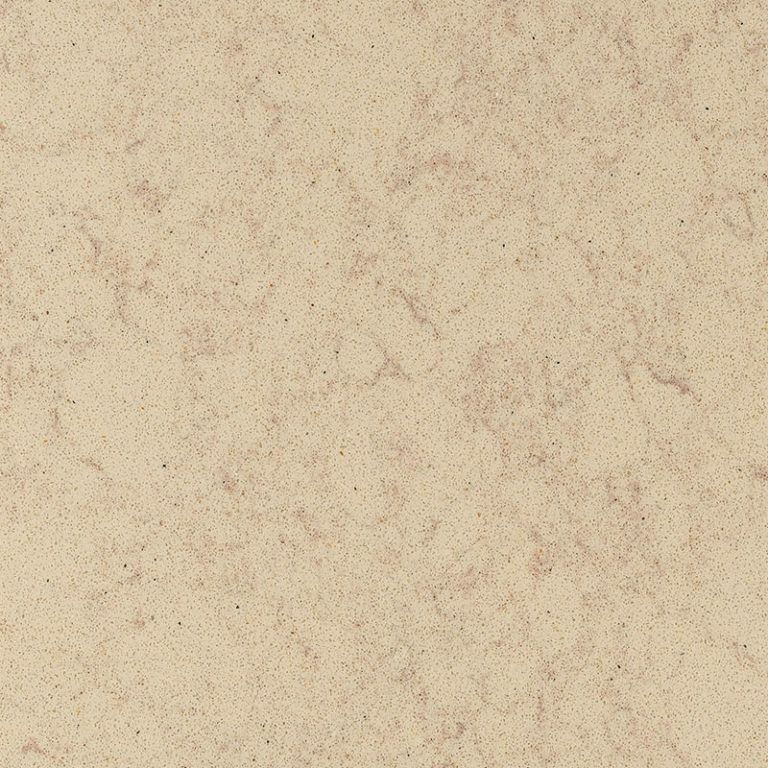 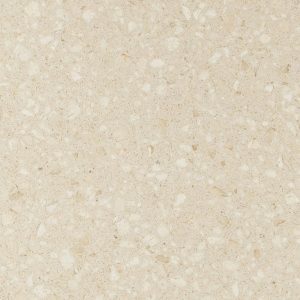 Engineered stone is a man made product composed of either quartz or marble and resin. 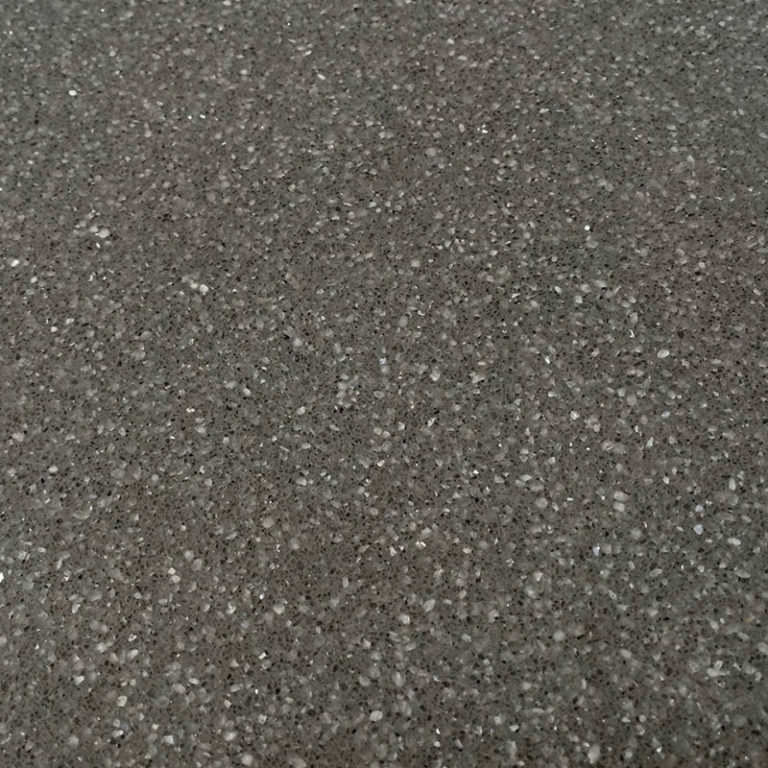 On top of this the special finishing treatment applied to the stone seals the surface against stains and bacteria, an advantage over natural stone. 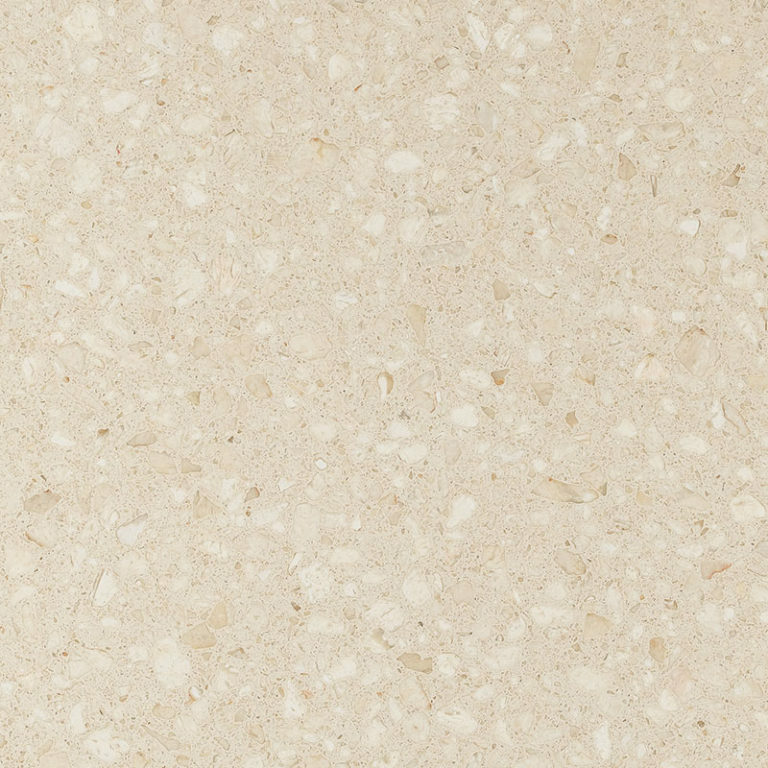 The engineered stone is non-porous which makes it an ideal product for applications with high usage and hygiene concerns. 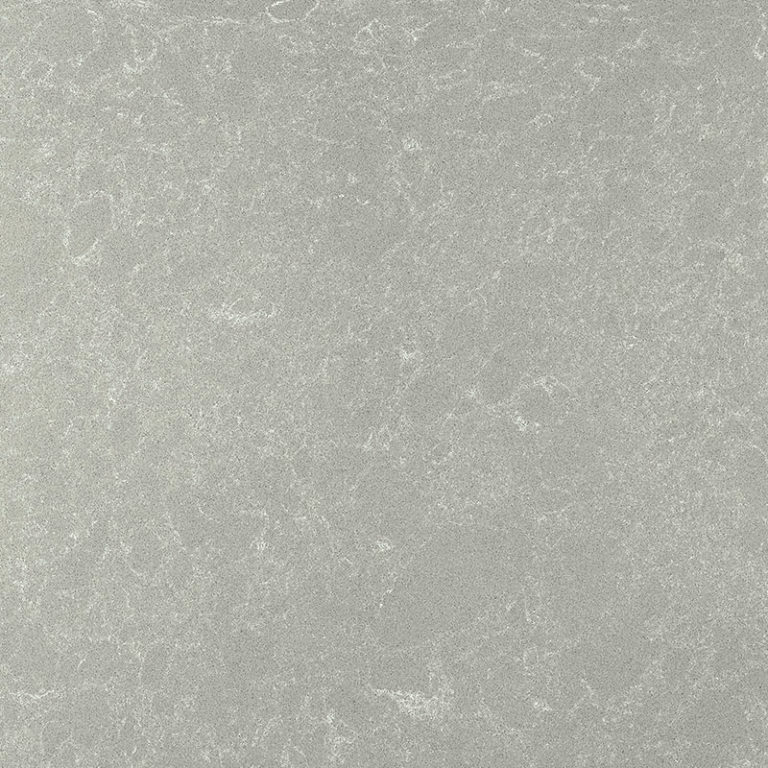 Eurosurfaces have been creating luxurious engineered stone products since 1980. 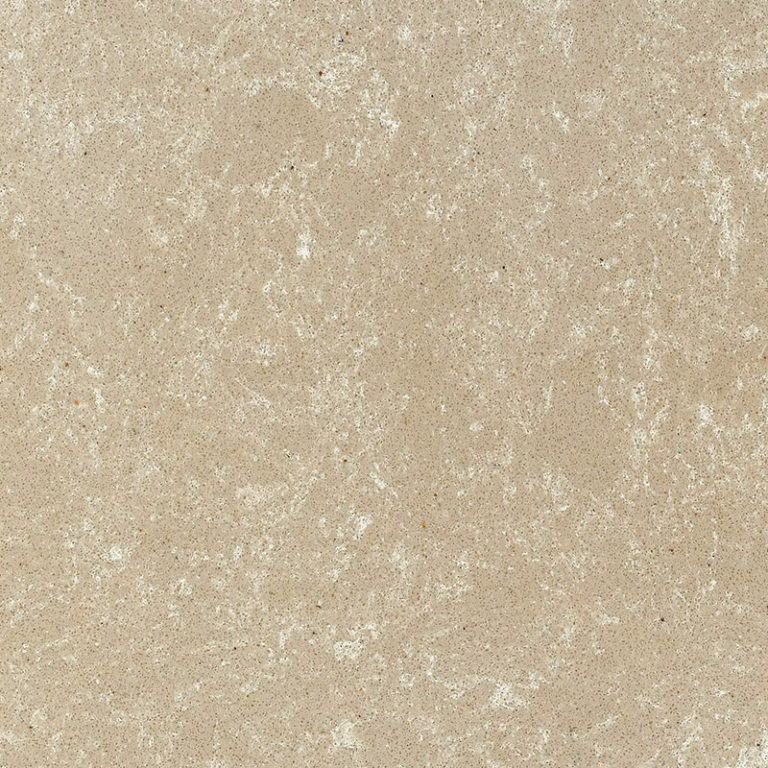 Since then they have had their engineered stone products installed in residential & commercial spaces worldwide. 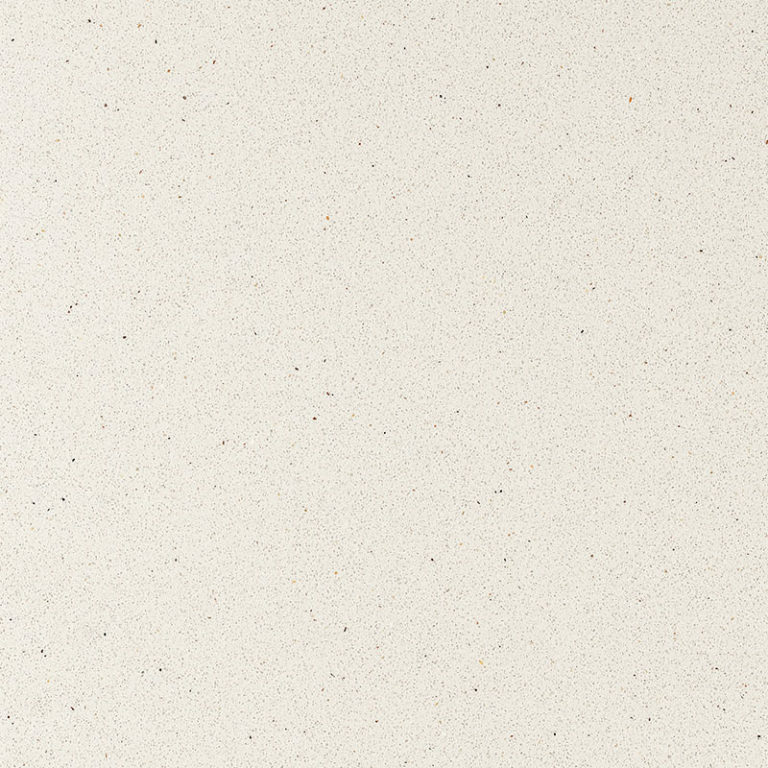 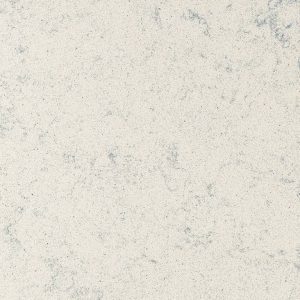 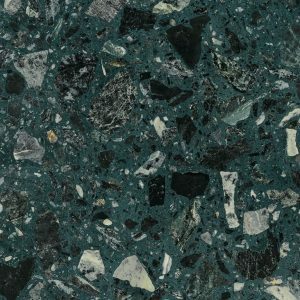 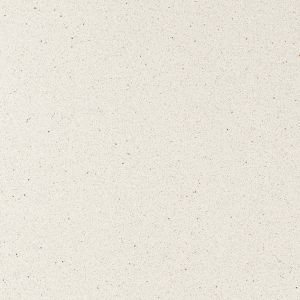 While Eurosurfaces continues to innovate; creating new high end styles & finishes through expertise in engineered stone technology, modern manufacturing techniques & the finest quality materials. 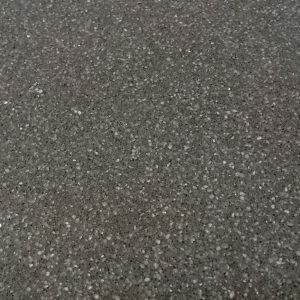 Eurosurfaces products are ready to be used in any residential & commercial projects. 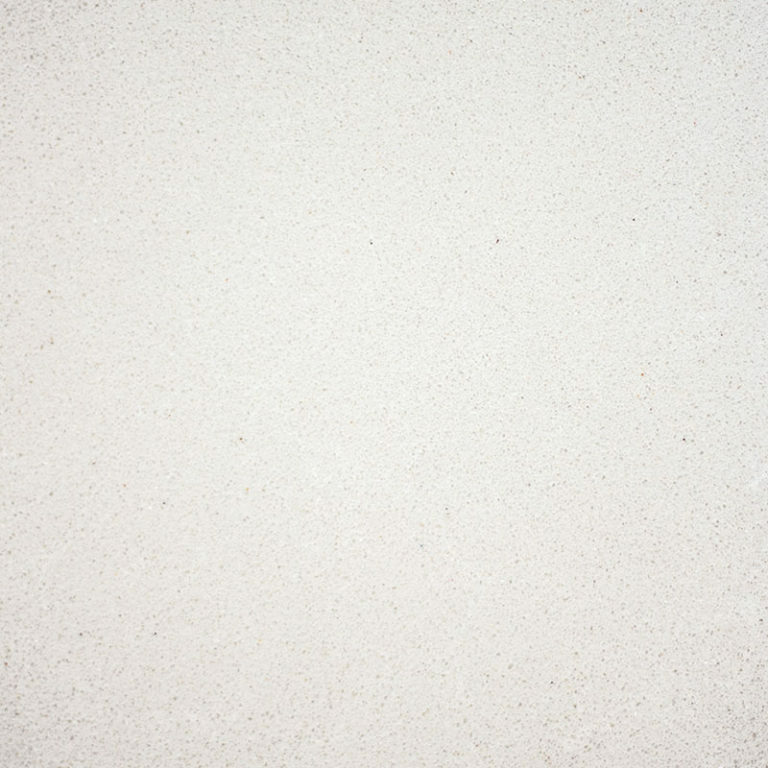 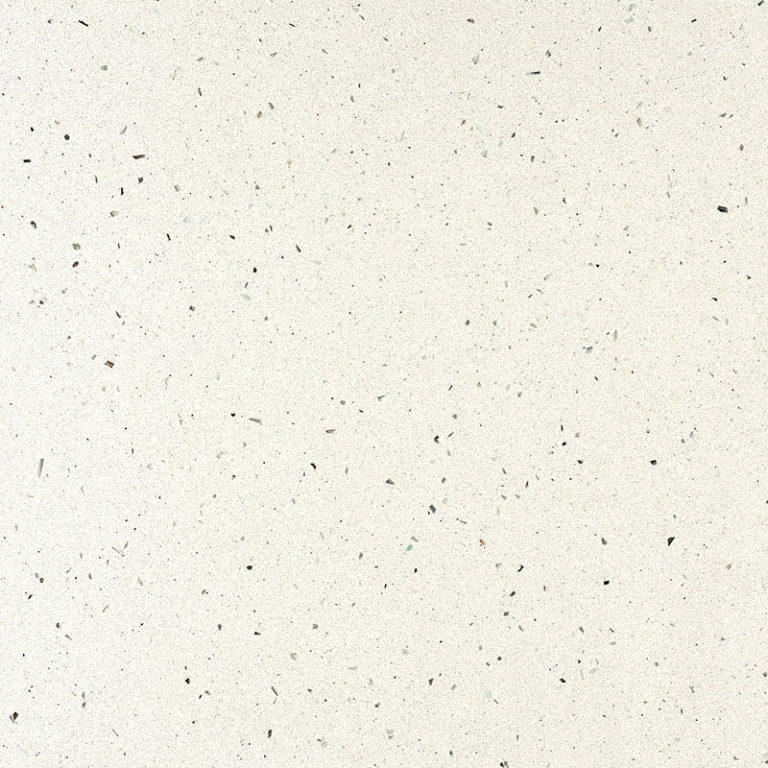 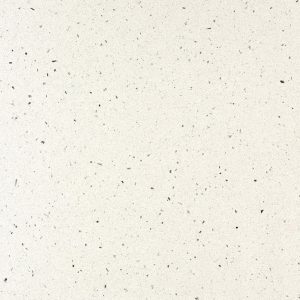 With high quality durability, hygienic surfaces, luxurious appearance & exclusive design Eurosurfaces quartz & marble engineered stone products are ideal for bathroom vanities, bathroom or kitchen counter tops, floor & wall coverings. 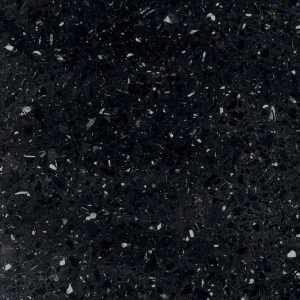 These products are also suitable for outdoor applications! 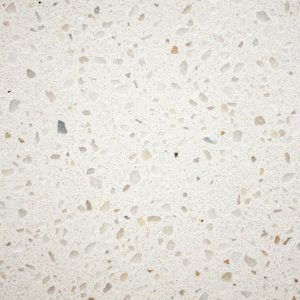 Easy to clean & requiring little maintenance, engineered stone from Eurosurfaces is quickly becoming the popular choice for designers, builders & home owners Australia wide. 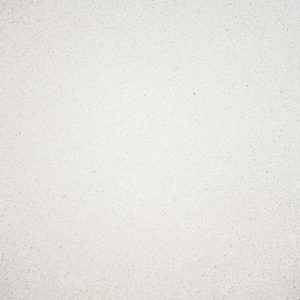 With the addition of Eurosurfaces engineered stone products we can now reduce the number of suppliers you need to deal with on your projects as we can supply your tapware, bathroom accessories, flooring & counter tops.